The Switch is doing really, really well, if you hadn't noticed. Three months have passed so far for Nintendo's financial year ending March 2019, and the earnings couldn't be better. So far in the year, the Japanese company has earned ¥1.5 billion in sales, up 9.1% from the same period last year. The Switch is also edging ever closer to 20 million lifetime sales. In the recent financial report from Nintendo detailing the first three months of its current fiscal year, it was revealed that 19.7 million Nintendo Switches have been sold to date. In addition to this, a grand total of 86 million games have been shipped for the platform, meaning the standard Switch owner has purchased roughly 4 Nintendo games for the console. 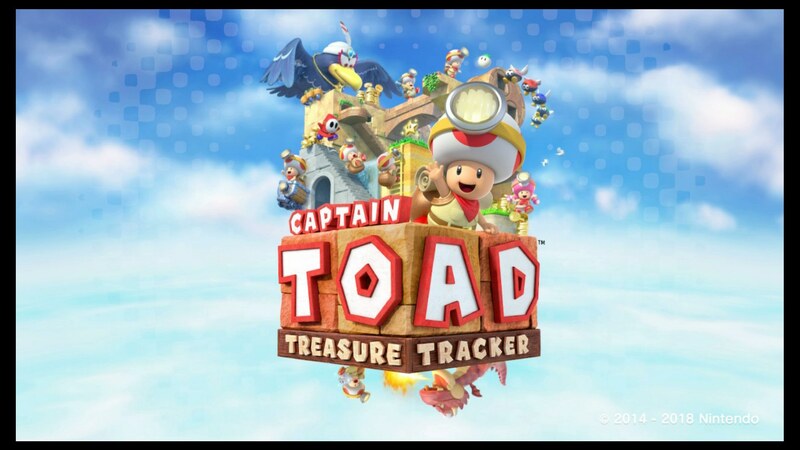 Sales for the re-release of Captain Toad: Treasure Tracker have yet to be announced. As for actual profit, Nintendo took home ¥30.5 billion over the last three months, up a total of 90% from the ¥16 billion recorded in the same period from last year. Nintendo shipped 1.88 million Switch units over the last three months, which although is actually down by 4.4% from the same period last year, the first three months of the previous fiscal year was the Switch launch period. It's worth remembering that Nintendo originally aimed for 20 million Switch units to have shipped by the end of its 2019 fiscal year, which means it's already on the cusp of beating this target. In summary: hot damn, it's been a good year for Nintendo so far. Looking ahead to the rest of the year, Nintendo Switch Online will launch in September, Pokemon Let's Go! will release in November, and Super Smash Bros. Ultimate will release in December.